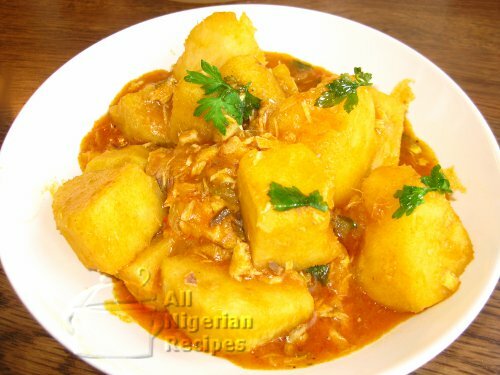 Yam Porridge can also be referred to as yam soup. It is mainly yam cooked with ingredients and the resulting dish contains some soupy liquid. It is usually not cooked with added vegetables but I always add a little to add some green colour to the meal (see video). Add enough red palm oil to make the meal colourful. You can use dry fish instead of smoked fish. Peel and cut the yam tuber into medium sizes. 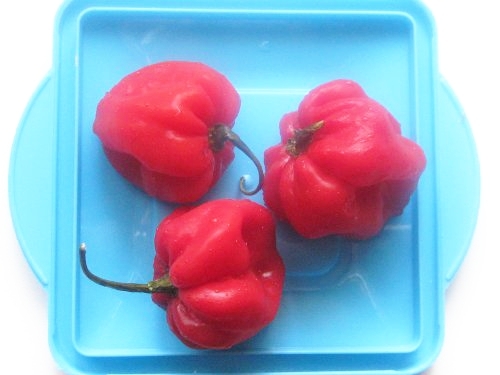 Wash the yam cubes and place in a sizeable pot. Wash and cut the onions into tiny pieces. 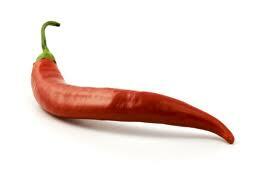 Grind or blend the chilli pepper. Set these aside. If using dry fish, soak and pick the bones. When the yams have got a good boil, add the onions, ground crayfish, pepper, stock cubes, palm oil and the smoked fish. Add the green vegetable, stir and leave to stand for about 5 minutes then serve.